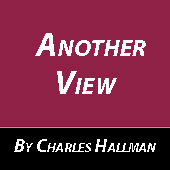 The 2017 NCAA Women’s Volleyball Final Four this weekend is in Kansas City, Missouri, but finding news on it is virtually impossible unless you know exactly where to go to find it. You certainly won’t find it on the eight most popular sports websites, according to eBizMBA, and definitely not on NBC Sports that “gives more attention to animals than it gives to women,” wrote Forbes.com’s David Berri last month. We also checked the peacock site and found everything in men’s sports but no women’s sports. We also checked the other seven sports sites. Nothing. Yahoo! Sports and ESPN both feature WNBA and NCAA women’s basketball news, but the former doesn’t have a home page tab as they do for men’s sports. The latter regularly commingles WNBA and NCAA women’s basketball news but does not similarly mix NBA and NCAA men’s basketball news. SBNation posted WNBA and NCAA women’s basketball news under the NBA tab. As for the rest — Sports Illustrated, CBS Sports, Fox Sports, Bleacher Report and the aforementioned NBC Sports — nothing. My weekly Sports Illustrated rarely has anything on women’s sports; the annual swimsuit issue each February is the only time women get prime-time coverage there. The two local mainstream newspaper sites barely have a Minnesota Lynx tab, and we haven’t seen any updates on the players’ overseas performances. We suspect the only reason why we saw volleyball scores on ESPN’s Bottom Line sports ticker while watching NCAA volleyball last weekend was because a game was being shown at the same time. A decades-long University of Southern California study told us earlier this year that barely three percent of airtime on women’s sports can be found on news broadcasts, down from a “high” of five percent in 1989. ESPN can only muster two percent of airtime on its popular SportsCenter shows. We must note that espnW has since 2010 been the network’s answer to better women’s sports coverage. But you have to be an Inspector Gadget to find many of them for your daily dose of women’s sports news. 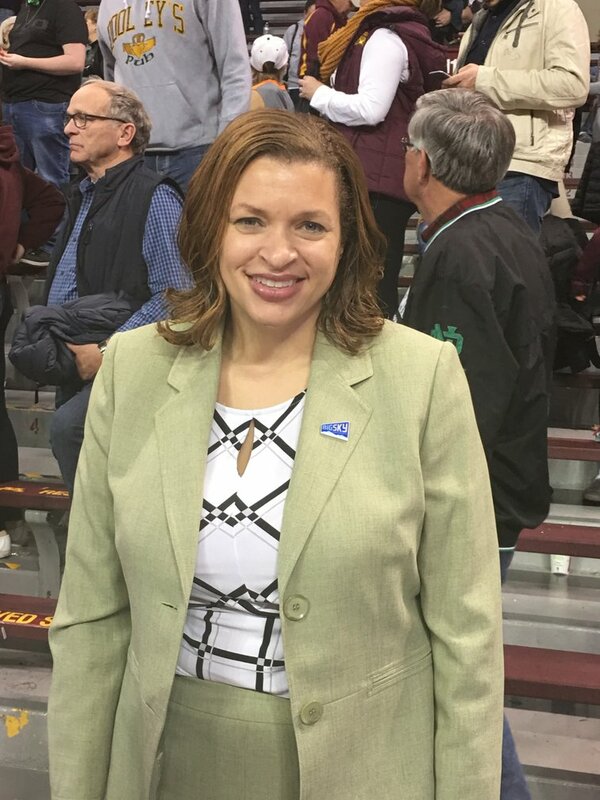 “I don’t think it’s anything new,” Big Sky Commissioner Andrea Williams told us while in town to watch one of her league members play at U of M’s Maturi Pavilion in NCAA volleyball’s opening round action a couple of weeks ago. She is the only Black commissioner of a major Division I conference. We’ve heard so many times before that more people want to view men’s sports than women’s sports. Usually this is said by those who don’t care for women’s sports. “You got Minnesota and you got eight schools from the same conference” in this year’s NCAA field of 64, added Williams on the Big Ten’s volleyball contingent. The Gophers made it to the Sweet 16, and two Big Ten teams, Penn State and Nebraska, plays each other in one of the two national semifinals this week. Women’s sports shouldn’t have to keep fighting for more and better coverage, whether online or traditionally on television or on radio.